When he entered the league back in 2003, LeBron James had both fans and doubters. Back in 2003 he lived up to the hype. 16 years, three championships and countless of milestones later, King James is still facing the same challenges. Starting anew in Hollywood, he’s facing one of the toughest tasks of his career: winning a championship with the Lakers. Can he live up to this new hype? Also in the issue is the King of Queen City, Kemba Walker, the PBA GOAT, June Mar Fajardo and the top pick CJ Perez. 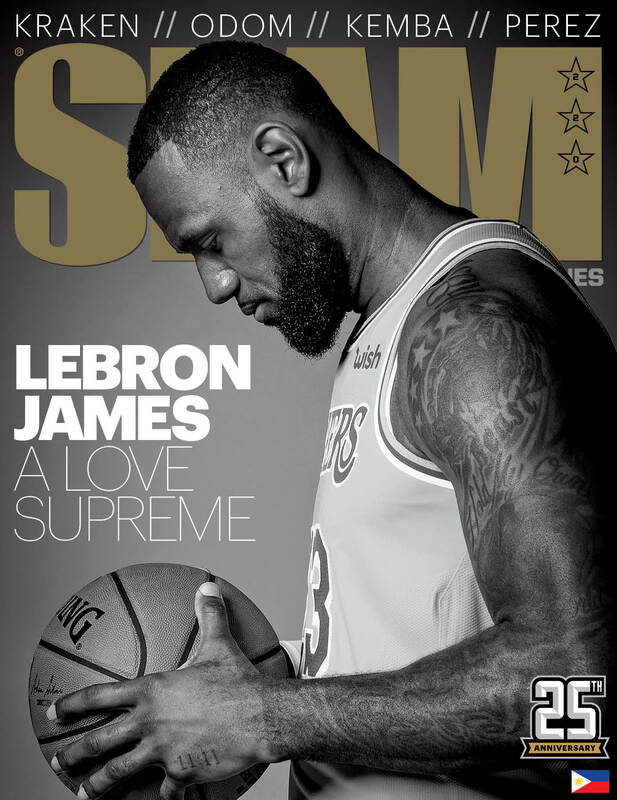 SLAM 220 is out now in Titan Fort. It will be released in all Titan stores and major bookstores within the week.